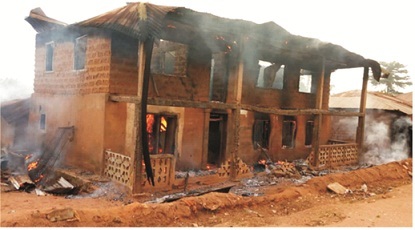 Residents of Akotogbo in Irele Local Government Area of Ondo state now live in palpable fear, following the serial killings of five persons, who were murdered in mysterious circumstances, while another victim, Jola Obaseki, who was alleged to have been charmed for ritual, is now battling for life in an undisclosed hospital. Ayewitness account who spoke with The Hope Metro, said the five victims, were killed in similar circumstances, including a woman who was killed in her farm, while different parts of her body were missing, when her decomposing body was found. It was learnt that the people of the community had pointed accusing fingers at a suspect, Segun Emmanuel a.k.a Gbolagun, as the one who master minded the criminal activities in the area. Emmanuel, it was further learnt, . 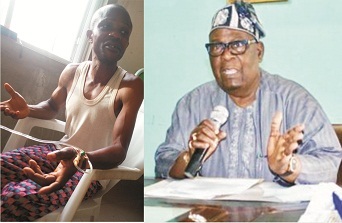 had been banished from the community by the late Akotogbo, H.R.M Oba J. M. U Turoti. The witness who spoke under the condition of anonymity said, ” one of the victims, Jola Obaseki went to Ore in Odigbo Local Government to assist his mother to withdraw some money in the bank. And on his way back, he was delayed by policemen at a checking point. So, he arrived late around 9:30pm. ” When he got to the entrance of Akotogbo community, he saw two men whom he knew very well. One from Irele, and the other one from Akotogbo, who incidentally was Gbolagun. Our investigation further revealed that it was the rumour of Obaseki’s death that triggered the irate youths to burn the house and the Highlander Jeep of the suspect. An unconfirmed source, however, said the suspect has been arrested and transferred to the State Police Headquarters for further investigations. 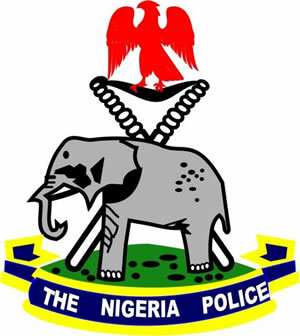 At press time, the police spokesman in the state, Mr Femi Joseph, was yet to confirm the arrest, as he said he had not been briefed.